Good betting fields at Sandown and there have been some big bets placed already. 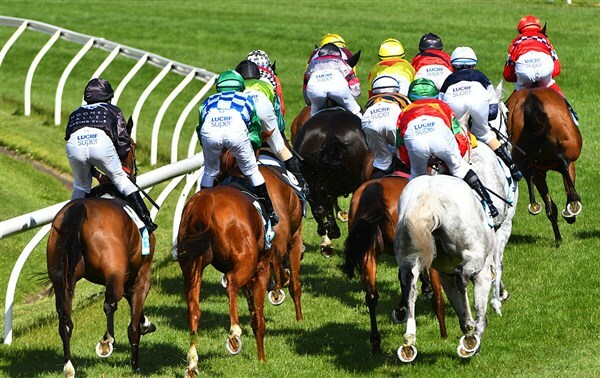 A good midweek guide to spring racing. Wasn't too far away on debut when fourth and that came in a strong field. Recently won a trial by two lengths and that's a good sign. Ran well enough on debut and the money has come for the colt. Tricky draw but respect the money coming for it. Always respect the Lindsay Park stables and it will get a good trip in transit from barrier two. Expect natural improvement. Has a chance if it can hail a run in the straight. Nice price for a Weir-trained runner which placed on debut. Bypasses maiden grade and the money has come. That's a great sign and its trial form has been impressive. Looks the one to beat. Has race day experience with a win and a placing. They have come in nice races and although it's drifting in the betting, it should go close. Nothing wrong with its 1.8-length win on debut. 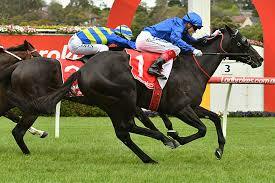 Has plenty of speed and although likely to stay at midweek level, it could win again. 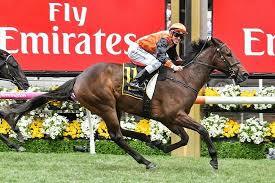 Fourth in a strong race at Flemington last start and it finished third behind a nice type prior to that. That should hold up well here. Has a win to its name and it could lob into the minors. Nice upset winner on debut before running some solid races at Sale. Went close last time out and it has been the best-backed runner in the field. 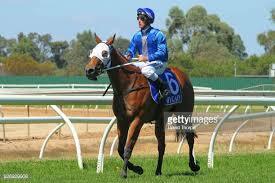 Didn't show much on debut but quickly improved to win by 2.3 lengths at Geelong last start. Should enjoy conditions and go well again. Form has tapered off significantly but it showed plenty of ability as a juvenile. Tough draw but its class should take it a long way. Has winning credentials and there has been some money coming for it. Getting close to scoring a win this campaign and the odds appeal here. Unbeaten from two starts and the late-maturing runner could stay perfect. Has more upside to come and the inside draw is ideal. Former Kiwi which scored an easy win fresh up in Australia. Has since trialed well and strong money has come in the win markets. Scored consecutive wins last campaign but hasn't shown the same enthusiasm this time around. It could rebound with a nice showing. Comes into this having won two of its last four starts. Gets a gun run from the draw here and it's not without a hope at odds. Expect improvement after one run this campaign and it has won second-up in the past. Impressive win last start and although facing some tougher rivals here, it could build on that and be a force here. Nice chance. 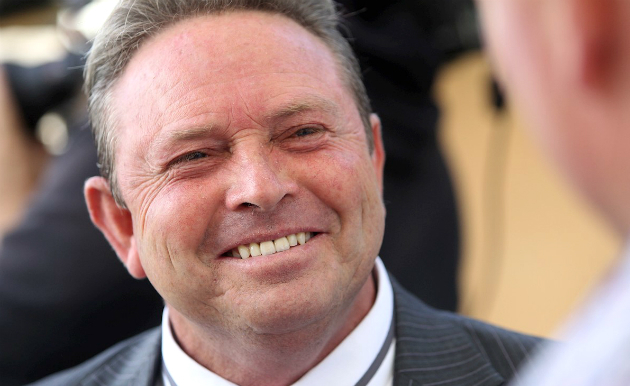 Scored by three lengths last start and has been freshened up with a four-length trial win. Showing good signs and Craig Williams rides. 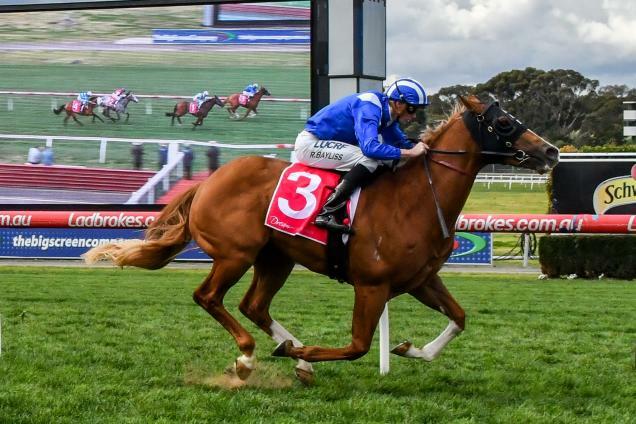 Has more experience than many of these with nine starts for two wins and three placings. Most have come at this distance so respect its chances. Gets the inside draw and it has been in a winning mood this preparation. Handy chance at each way odds. Not the most consistent type but it could offer value at odds. Resumes here after showing good speed last season and it could put lengths on this field at its best. Look for a market push. Only a one-race winner but it has faced the likes of Nature Strip and Super Cash. That's strong form for a midweek race. 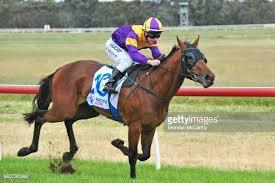 Recent trial winner which didn't show much in two Adelaide runs but its form prior was good. Betting suggests it has returned in good order. In good form with two wins and a placing from its last three. Not an easy task here but it has upset potential. Four-time winner from 11 starts and it gets the inside draw with a light weight. 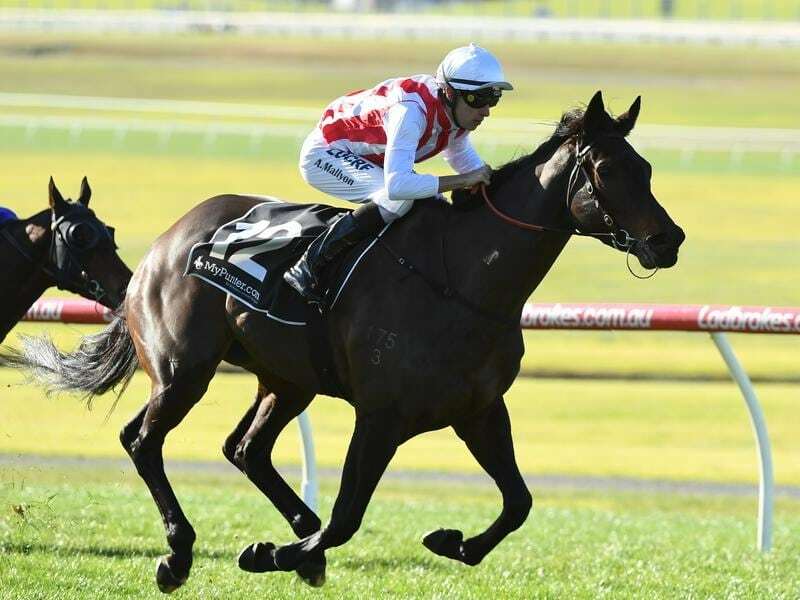 Has been well-backed to win after going close last start. That form looks like a good guide here and experience on the track helps. Put away a similar field last start but has been punished in the weights. Has more wins to come and the odds on offer are good value. Typically puts itself in the race and has every chance to take this out. Paying nice odds for a recent winner which always puts itself into the picture in the straight. Include in all bets. Never too far away and it could add some value here. Impressive debut win and although it came on the synthetic surface, it could produce the same here. Interesting runner. Not far away in a strong field at Flemington last start and that followed a three-length win at Echuca. Looks the obvious danger. Yet to win but that won't be far away. Finds another tough field but it has upside and should be included here. Another synthetic winner on debut but it could produce on the grass. Has improvement to come so respect. Went close last start and its win three back is a good guide for this. Has plenty of talent and most of it has come at the city grade. Yet to fully unwind this campaign but the talent is there. Gets a nice run from the draw and it should be tough to beat. Three wins and a placing from five starts. 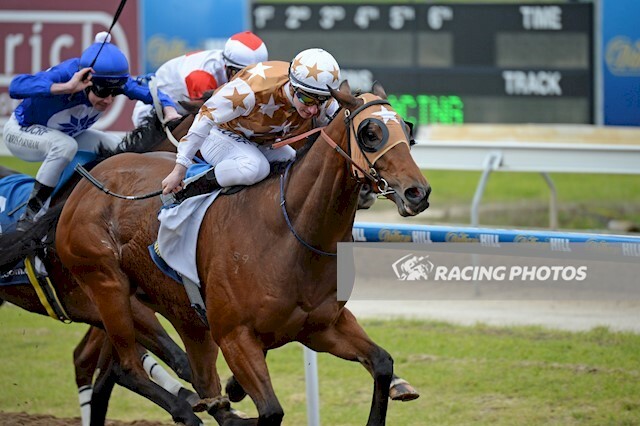 Narrowly got the job done last start but that was a confidence-building win. Respect here. Has placed twice this campaign and faces a tough task here, but it has place claims and could add some value. Speedy type which has upset claims after winning last start.